Hi. I'm Pyra. Most of you already know me. 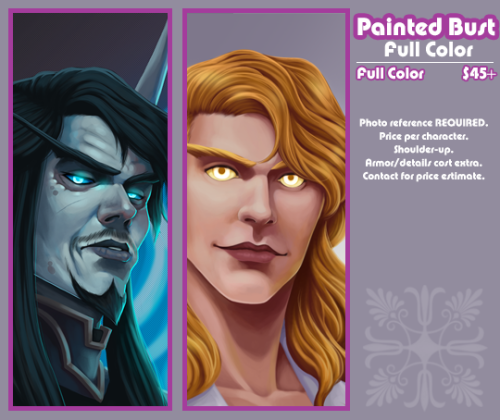 For those that don't, I'm a freelancer that loves doing WildStar art. 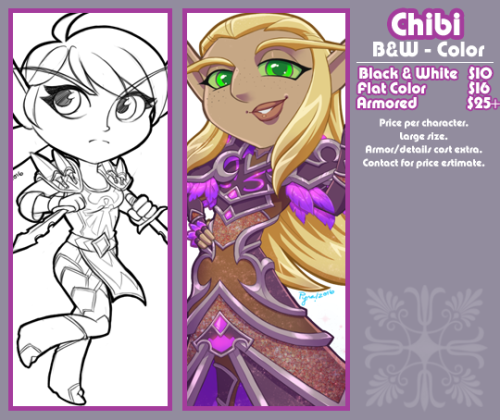 I also do commissions for a plethora of MMOs, but mostly WildStar, SWTOR, and WoW. 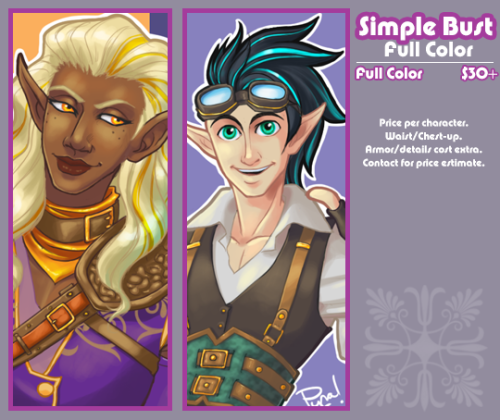 Anywho, this is my commission thread. 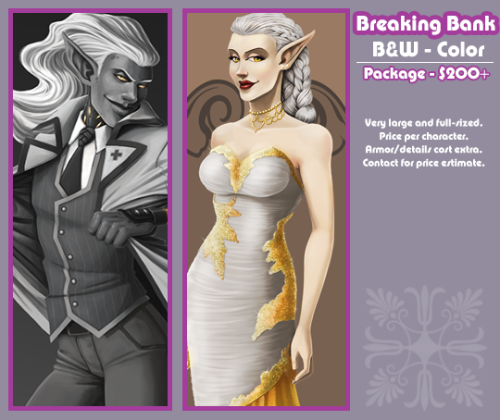 Characters with crazy hairstyles, cybernetics, or fluffy ears/tails (sorry, aurin, mordesh, and au-ra, but that includes you) sit in the higher price range. The more complex the outfit/armor, the bigger the price. The more complex the design, the bigger the price. Pose preference not required, but useful. These are more meant for character sheet stuff. I'll resize them for free, if needed. 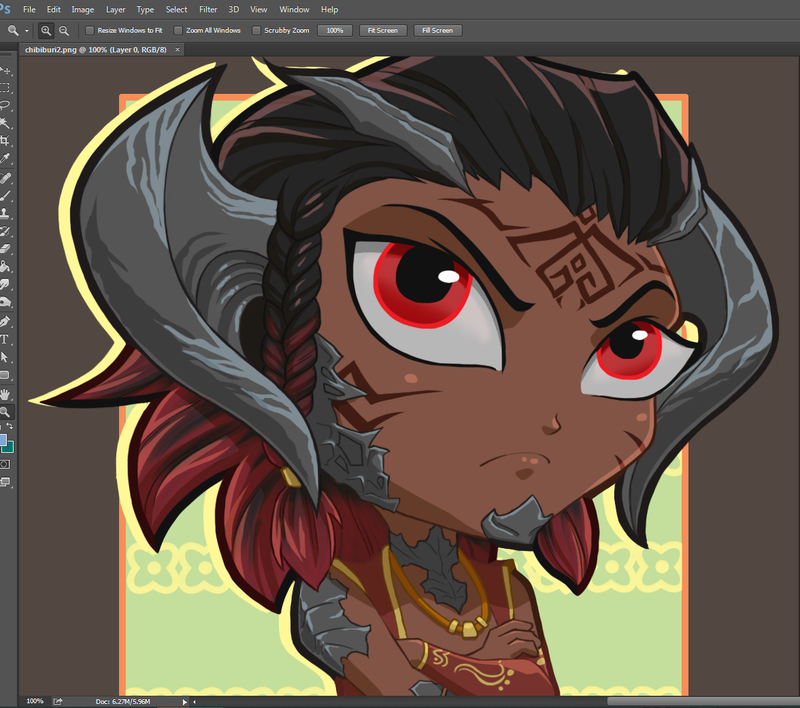 These pictures are enormous and generally sit at 300 DPI or higher. Due to their size, they take the longest to work on. Expect weeks to a month. After the drawing is complete and sent, you may request color/hue/pattern changes, but not a complete redraw. I reserve the right to DECLINE any commission offers with or without reason. 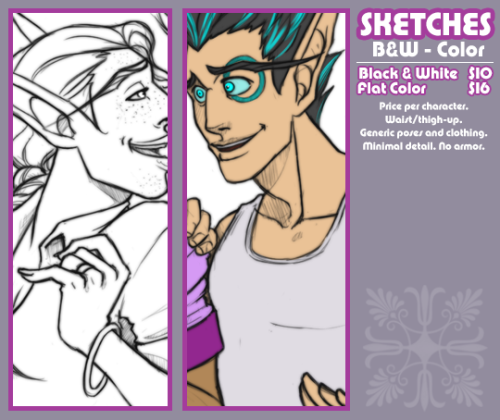 Payment made through PayPal only and due after the sketch has been approved. I cannot draw machines, furries, Chua or Draken very well, but I know an artist that does. There MAY be a waiting list. If there is, I will let you know ahead of time. Prices too high? I don't like working under minimum wage. Monetary tips aren't necessary, but hey, I can't complain. I love extra money. Unless you are a particular artist I like, I will not do art trades, nor do I take requests. Want to see all my art? Go here. NSFW art commissions? Yes, but it's rare that I do them. ''...And yet I saw them in a limitless stream—flopping, hopping, croaking, bleating—surging inhumanly through the spectral moonlight in a grotesque, malignant saraband of fantastic nightmare.'' H.P. Lovecraft, The Shadow over Innsmouth. Thank you very much for the work AND the support, Jaxi. Always here whenever y'all need me.